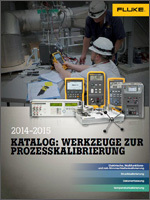 This catalog contains a full range of accurate, rugged and reliable calibration solutions for field and bench applications. Sections include a wide range of multifunction, mA loop, pressure calibrators, temperature calibrators and data acquisition products. 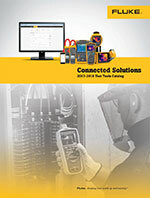 Plus some 40 pages of examples of pressure and temperature applications. 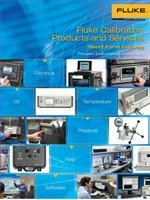 This catalog is designed to give you an “at-a-glance” look at the wide range of products offered by Fluke Calibration: calibrators and standards, software, service support and training in electrical, temperature, pressure, RF and flow calibration.